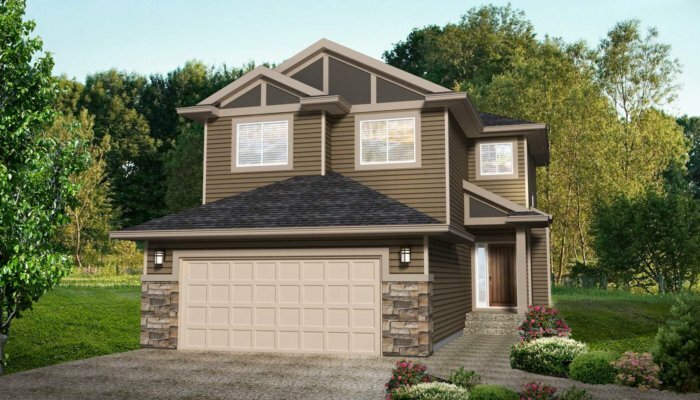 A spacious family home, the Bridgeport II offers it all. 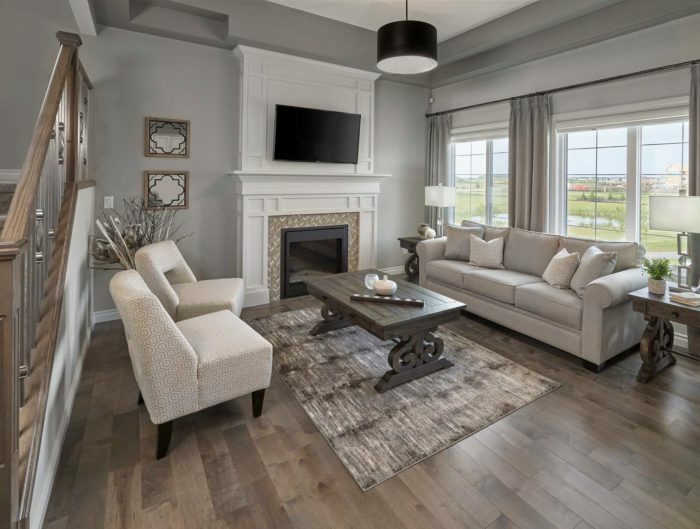 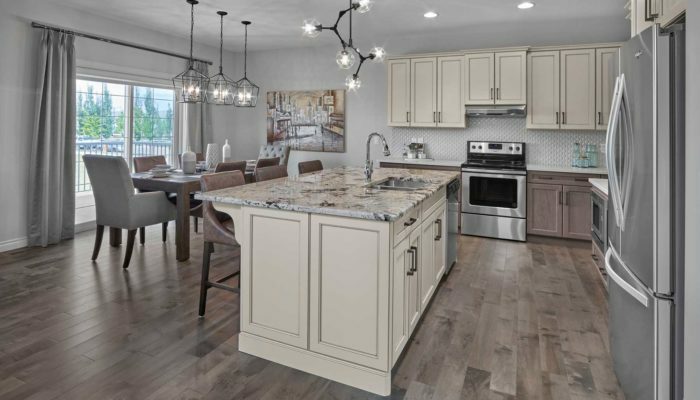 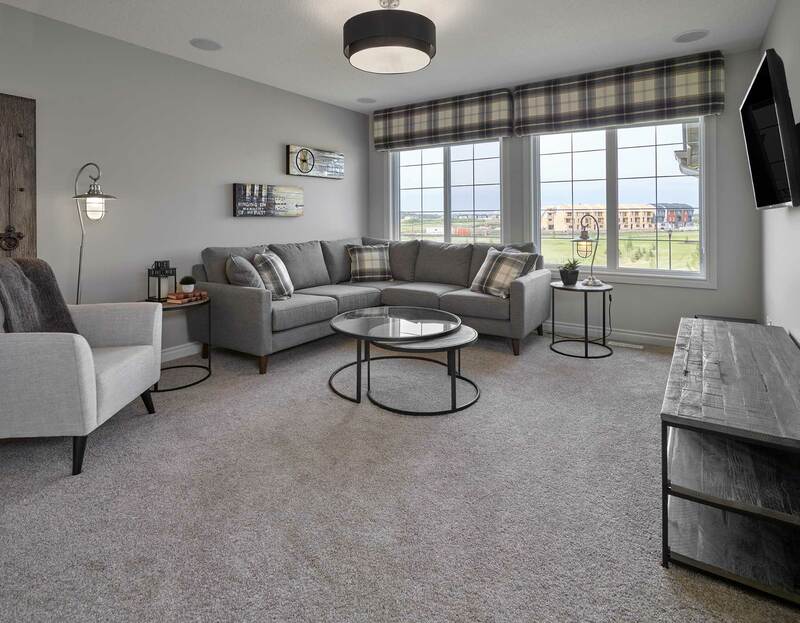 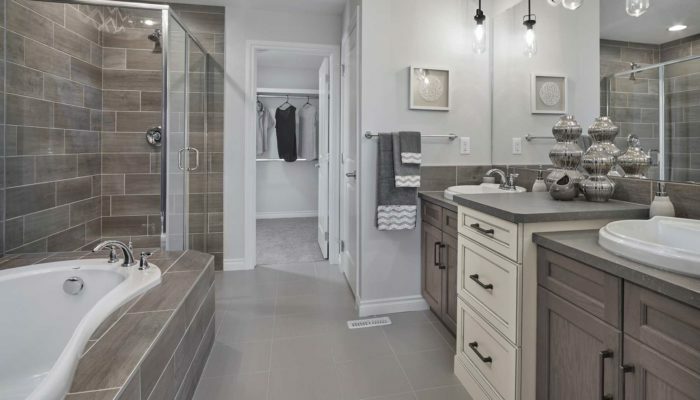 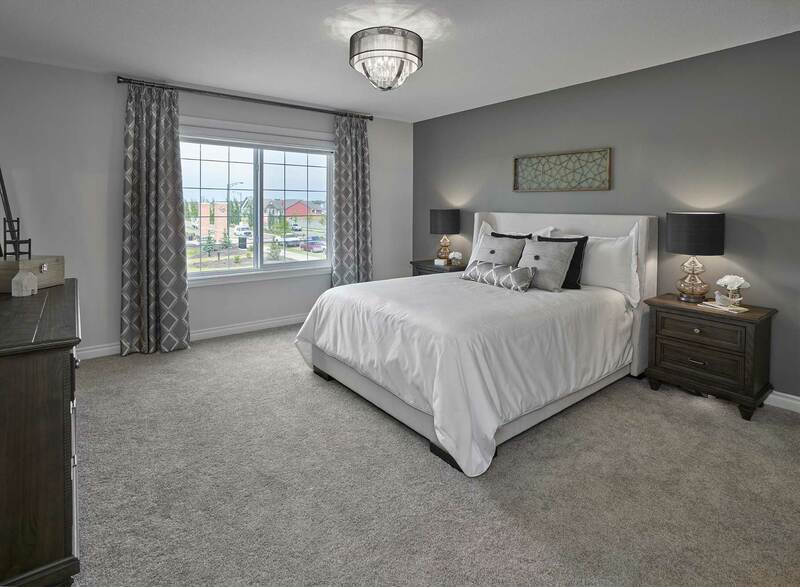 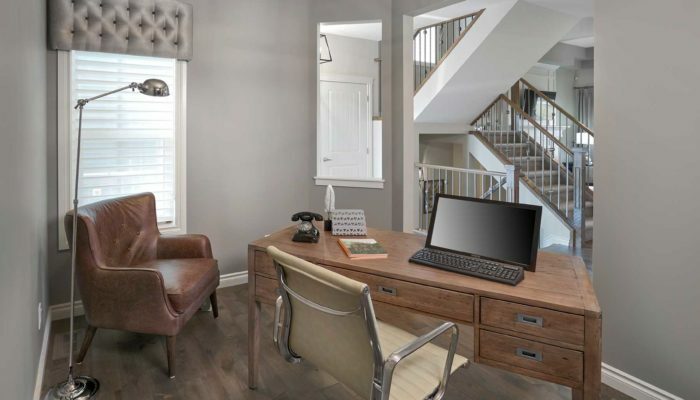 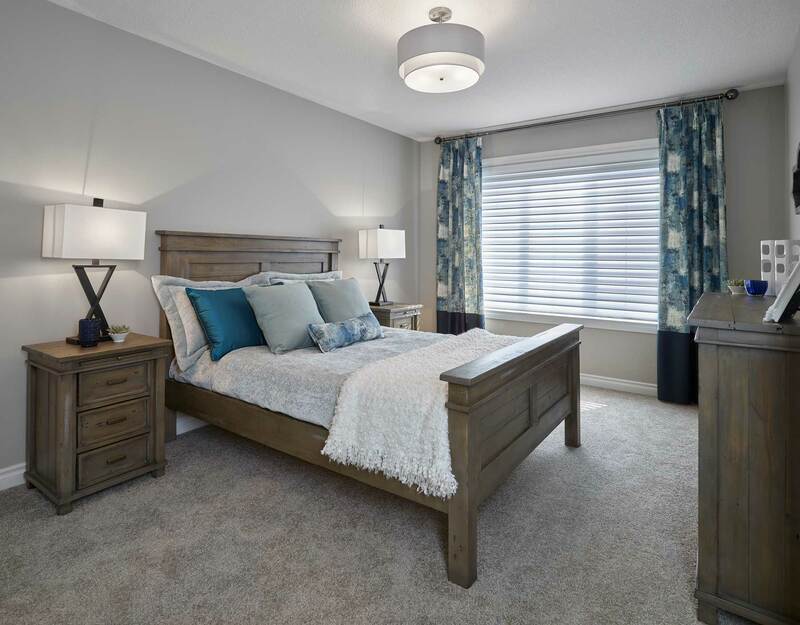 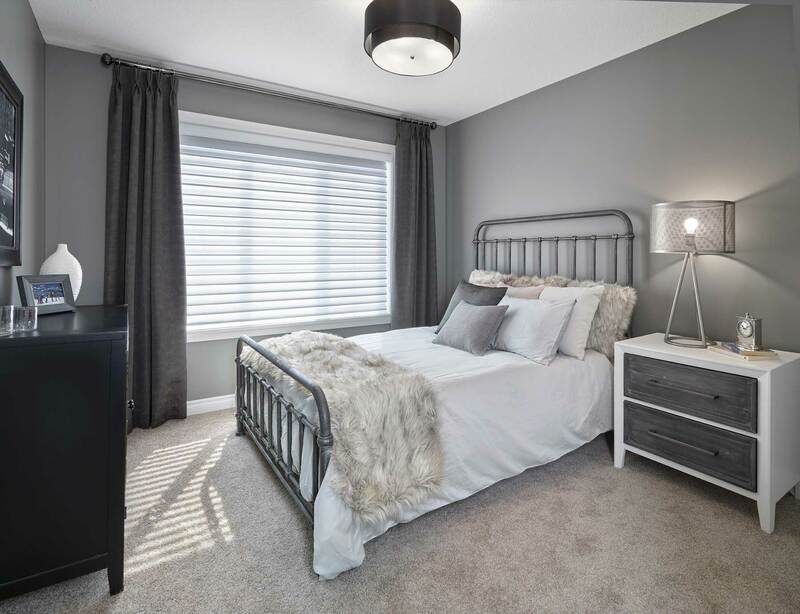 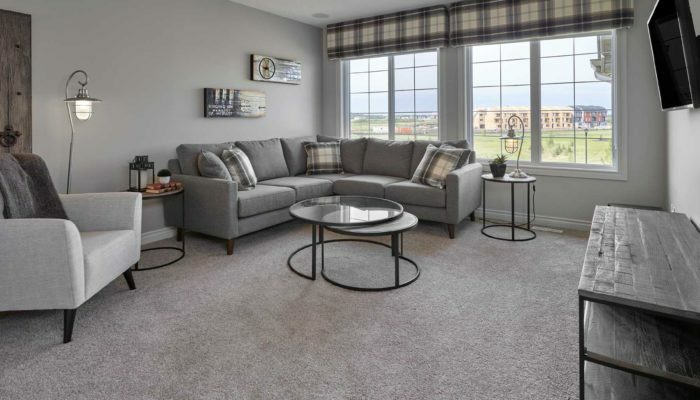 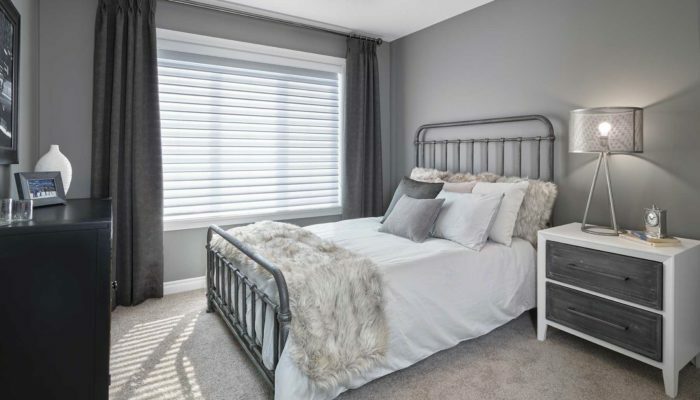 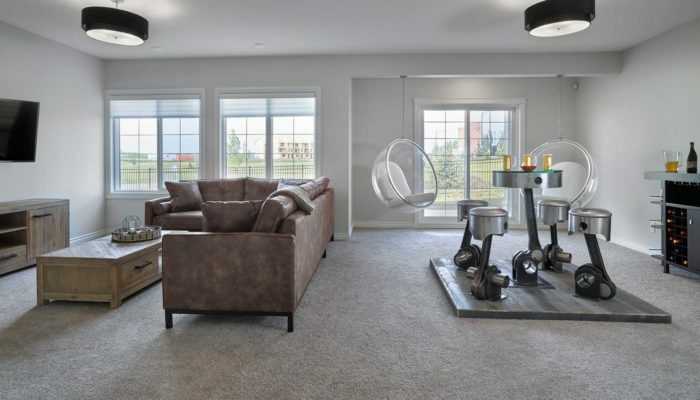 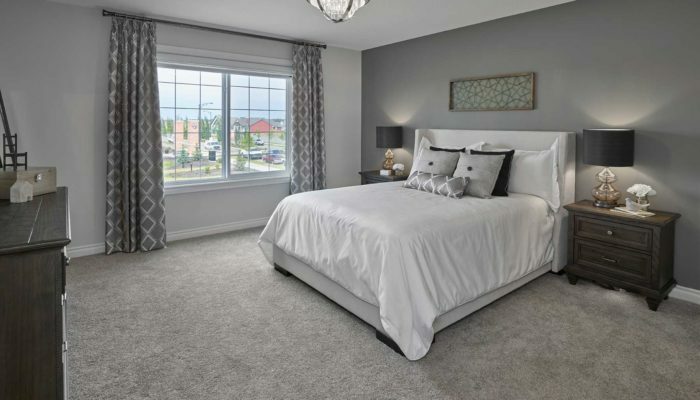 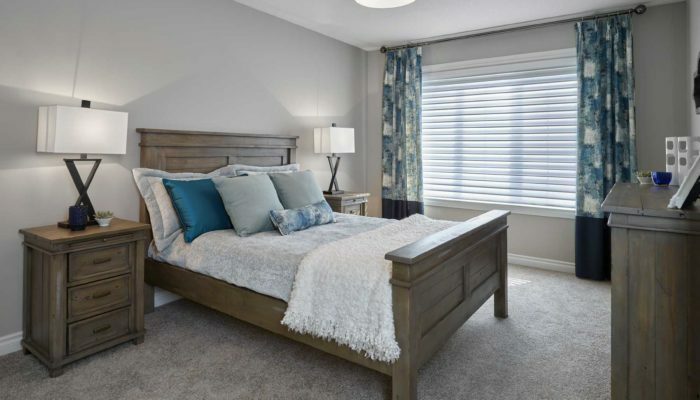 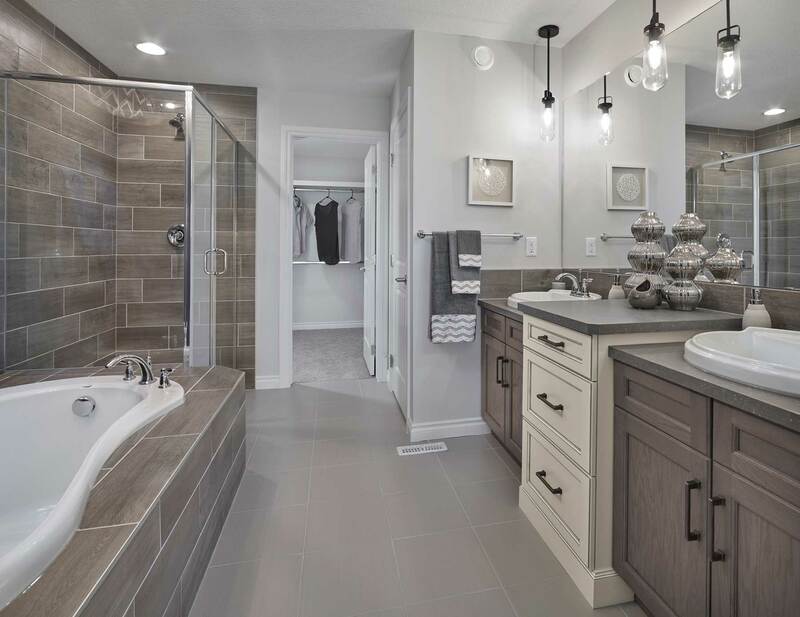 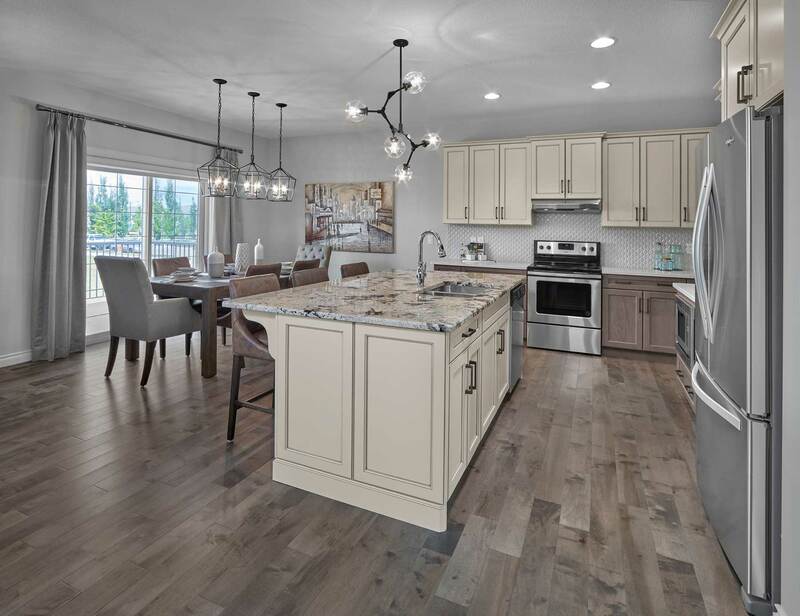 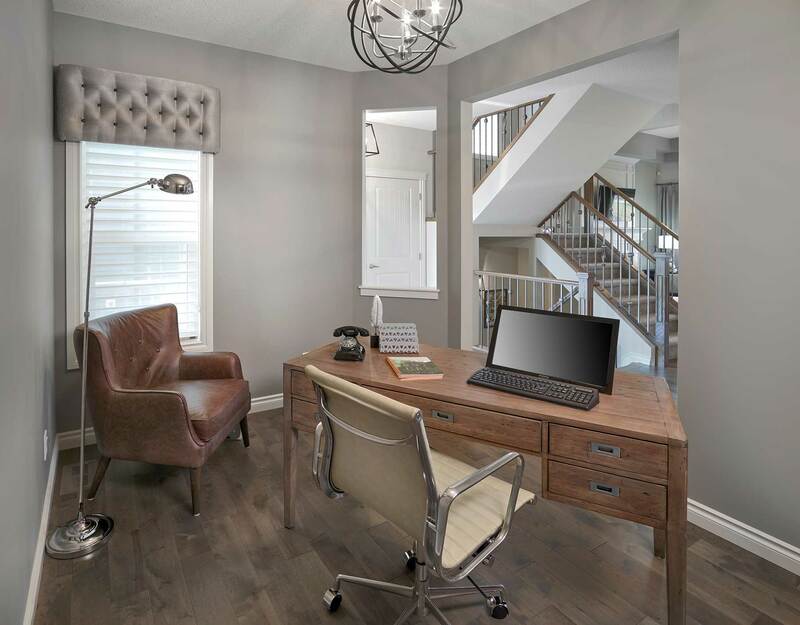 With an open-concept main floor, semi-private flex room (perfect for a home office or den), upper floor laundry and raised bonus room, there is a place and space for everyone. 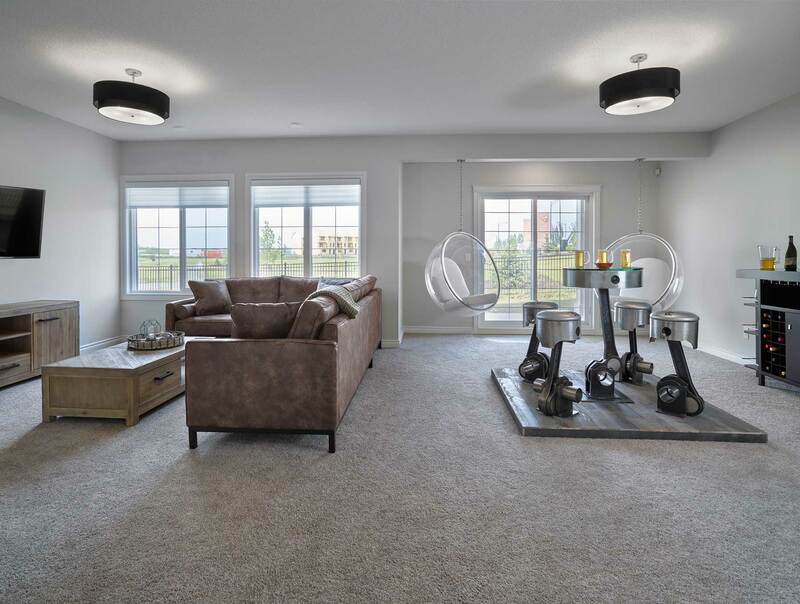 The Bridgeport II Great Room features a raised coffered ceiling, bringing the height to over 10-feet in this space.